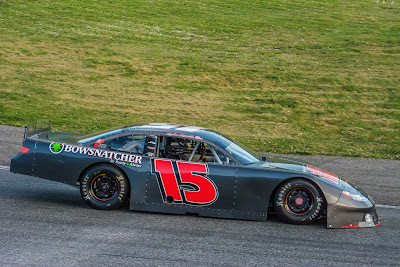 WHERE: Wenatchee Valley Super Oval, E. Wenatchee, Wash.
• She’s Back-Reigning and two-time series champion Britney Zamora will use the break in her NASCAR K&N Pro Series Rookie season to run the Leonard Evans 150. Zamora has multiple wins at WVSO including the 2018 Neal Newberry 125. • Tayler Trifecta-Defending race champion Tayler Riddle will be aiming for his third Leonard Evans 150 title in four years. • The list of drivers expected for the Leonard Evans 150 includes Doni Wanat, who has a series victory at WVSO. Coming off a top-5 points finish in 2018, Wanat looks to make a run at the championship with a solid finish at one of his best tracks on the series. • The winner of the Leonard Evans 150 will earn a guaranteed starting position in the famed Oxford (Maine) 250. A marquee event on the PASS North Series, this marks the first time the opportunity has been presented to a NWSLMS driver that wins a series race. NOTE OF THE WEEK: GARRETT’S PRIZE? • Known across the country as one of the greatest short-track drivers of his generation, Garrett Evans has amassed a resume second to none. Name a major super late model race in the Northwest and the odds are high that Evans has won it-except the Leonard Evans 150. Since the race’s inception Evans has chased the title named for his late father, but come up short each year. 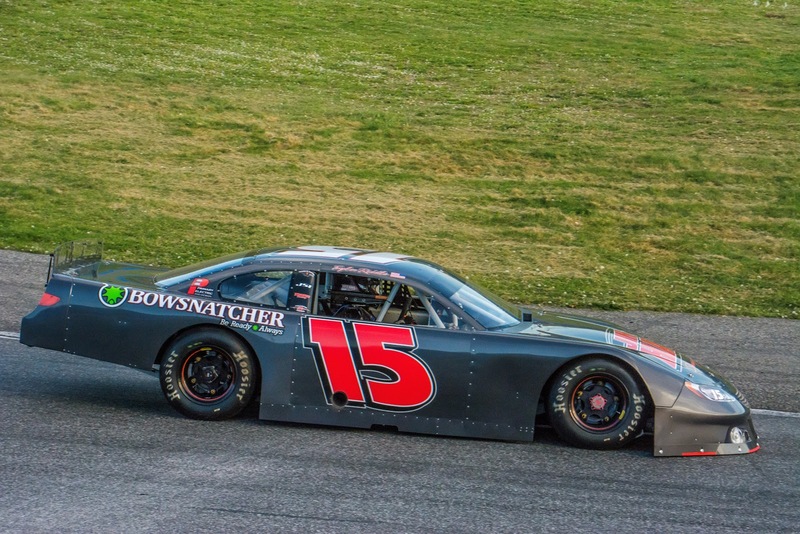 With 2019’s Leonard Evans 150 set as the NWSLMS season-opening event, Evans will be doubly motivated to win his father’s memorial while also setting out on a strong start to series championship number four. The Northwest Super Late Model Series heads to the Yakima Speedway Apple Cup 125 on May 11 as race number two of the season. Originally scheduled for early April, the event was postponed due to inclement weather. Owen Riddle (2017) is the defending champion of the race with Garrett Evans having won the last series points-paying Apple Cup race in 2016.